Everything that is done by the members of the West Virginia Patriot Guard is done completely at their own expense. You can rest assured that any profit on items will be used only to assist our Fallen Heroes and their families, our First Responders and/or the betterment of our mission (i.e: purchasing plaques, flags, etc.). While we are NOT a registered 501.c.3 organization at this time, we are a registered non-profit business within the State of West Virginia. 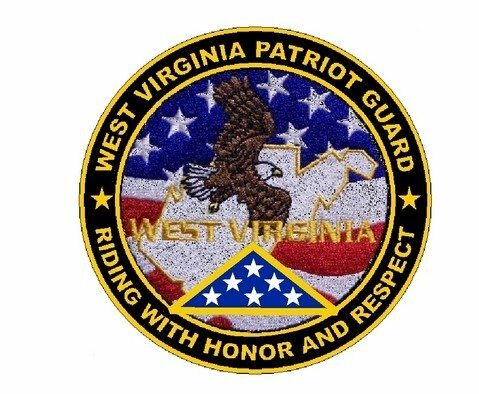 The West Virginia Patriot Guard thanks you very much for your support!